The landmark book – History, Trauma, and Healing in Postcolonial Narratives: Reconstructing Identities – written by Ogaga Ifowodo and published by Palgrave Macmillan of New York, USA in 2013 raises very critical questions demanding of immense thinking. The African is a traumatized being. Slavery is still a controversial discourse given the argument that even as the Europeans stand accused of buying the African slaves, the African potentates are just as guilty for selling their brothers and sisters in the vile trade. According to the Malian novelist Yambo Ouologuem, author of Bound to Violence, “After all, the white slave traders only proposed – it was the African notables who disposed.” Be that as it may, the African world has had to deal with colonialism, neo-colonialism, imperialism and suchlike further down the line. 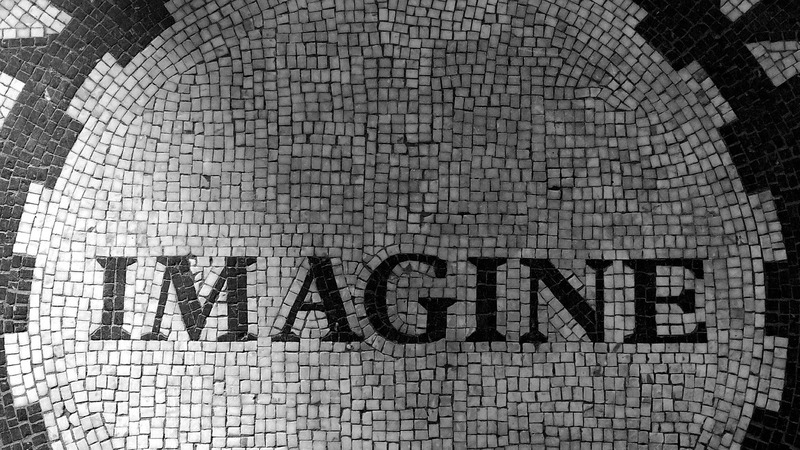 Dr. Ogaga Ifowodo, who started out as a lawyer and a poet before earning a doctorate in literature, locates trauma and the necessity of healing in the march of the African world toward redemption in his watershed book, History, Trauma, and Healing in Postcolonial Narratives: Reconstructing Identities. Ifowodo undertakes the encompassing exploration of the African, African-American and Caribbean worlds through in-depth studies of Wole Soyinka’s play Death and the King’s Horseman, Toni Morrison’s novel Beloved, and Derek Walcott’s poetry Omeros. The psychic injury on the people trumps the social-material damage in the light of the fact that the more enduring hurts lie deep inside. The fundamental works of Amilcar Cabral and Frantz Fanon stand Ifowodo in good stead in eating the meat of the matter. Ifowodo in History, Trauma, and Healing in Postcolonial Narratives “draws from philosophical realism and psychoanalysis to examine the ways in which postcolonial narratives seek to recuperate identities battered by and buried beneath imperialist encrustations.” Early in life, back in 1987, as a sophomore in law at the University of Benin, Ifowodo joined a campus radical group and was thus exposed to the study of revolutionary books such as The Wretched of the Earth by Frantz Fanon, The Communist Manifesto by Karl Marx and Frederick Engels, How Europe Underdeveloped Africa by Walter Rodney, Pedagogy of the Oppressed by Paul Frere etc. It was much later that Ifowodo read Fanon’s other books, notably Black Skin, White Masks, Toward the African Revolution, and A Dying Colonialism. The controversies on the study of Fanon between the scholars Henry Louis Gates (“Critical Fanonism” 1991) and Cedric Robinson (“The Appropriation of Frantz Fanon” 1993) serve to broaden the Ifowodo dialectics on postcolonial trauma and identity. Wole Soyinka controversially warned that his play Death and the King’s Horseman should not be seen as a “clash of cultures”, advising that “the Colonial Factor is an incident, a catalytic incident merely.” Kwame Anthony Appiah sees Soyinka’s claim as being “disingenuous”. Ifowodo brings on other scholars such as Adebayo Williams, Tejumola Olaniyan, Biodun Jeyifo and Olakunle George in the disquisition. It is a mark of the range of Ifowodo’s grasp that he juxtaposes the failure of Okonkwo in Chinua Achebe’s Things Fall Apart to “kill” the white man’s message with the stopping of Elesin in Death and the King’s Horseman “from the execution of autonomous will, quaintly described as ‘committing death’ by Amusa to Pilkings.” The tragedy of the British “civilizing” mission in killing two persons, instead of one, serves up the end-of-world scenario of literally ending a people’s way of life. 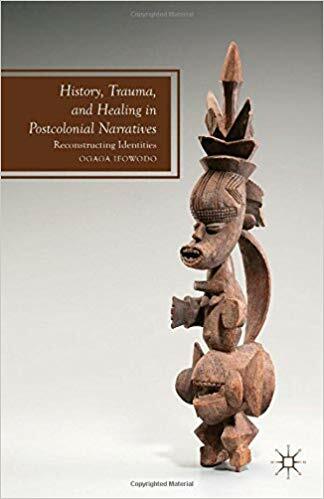 Ifowodo’s History, Trauma, and Healing in Postcolonial Narratives dissertation breaks bold ground in the reconstruction of identities towards the transcontinental appreciation of culture. Ogaga’s development in cultural-materialist studies deserves attention, commendation and wider disquisition.